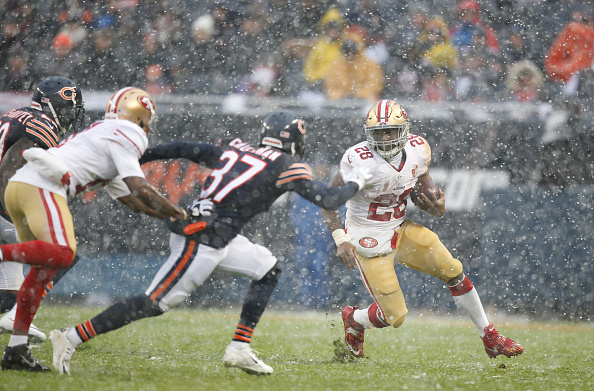 49ers Fall to the Bears but what does that mean going forward? Also, our first episode where fans can call in and SOUND OFF!!! 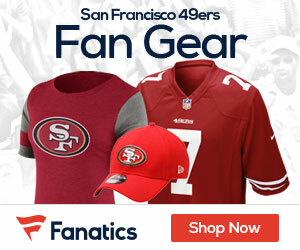 1 Comment on "Podcasts: Thoughts on the Niners Loss to the Bears; Response to Fans Questions"